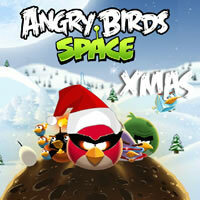 On Christmas Day, Angry Birds took to distribute gifts to the children in your city. 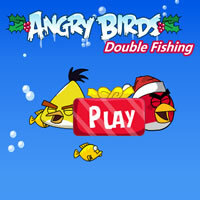 Help or assist the birds to give all Christmas gifts, which requires knock gift boxes so that they fell to the ground. 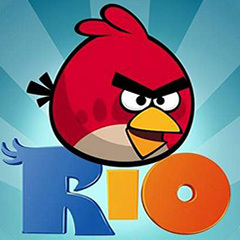 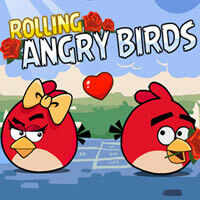 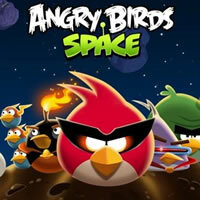 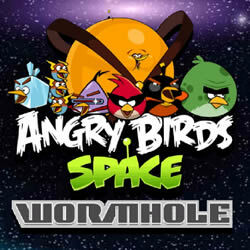 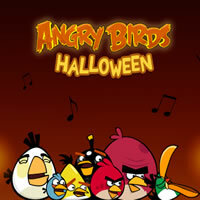 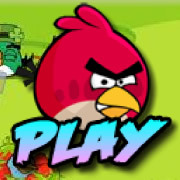 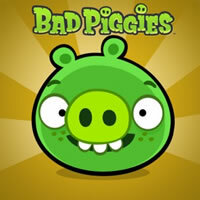 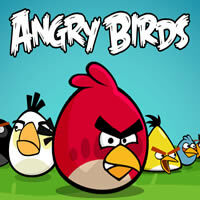 Shoot angry birds with a slingshot at the boxes and try to perform this honorable mission despite not what obstacles.